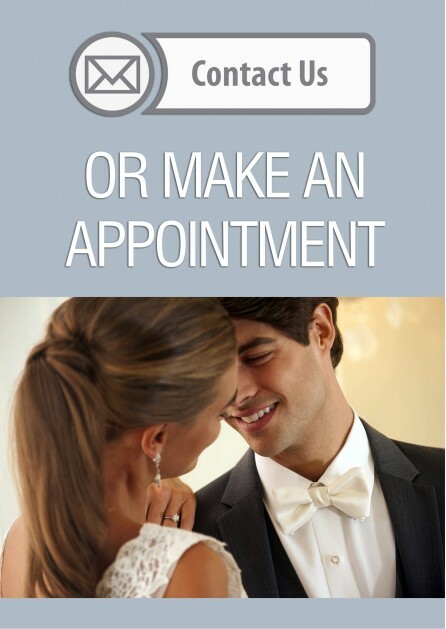 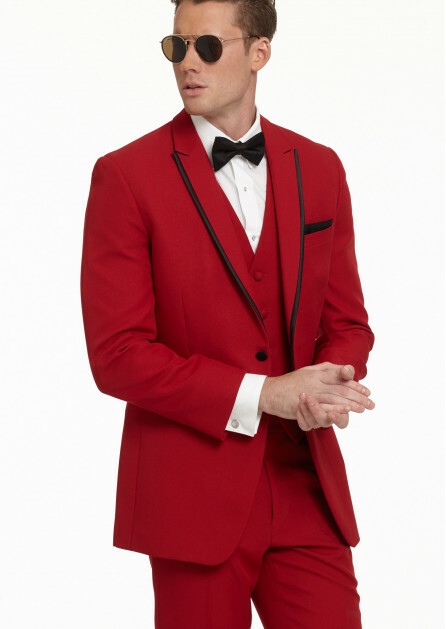 If you’re looking to be noticed on your wedding day, then red is the color for you. 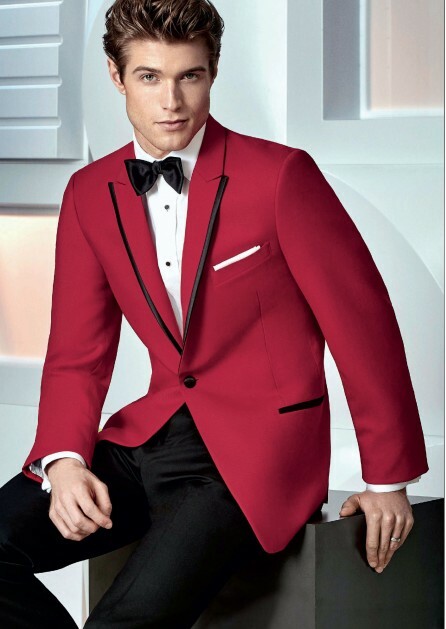 Choosing red for your wedding creates passion, energy and excitement. 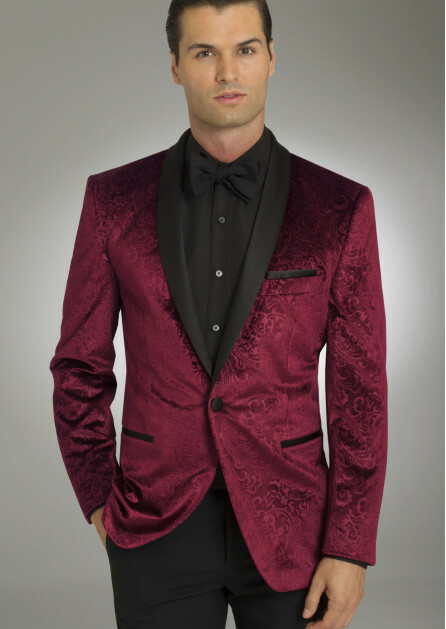 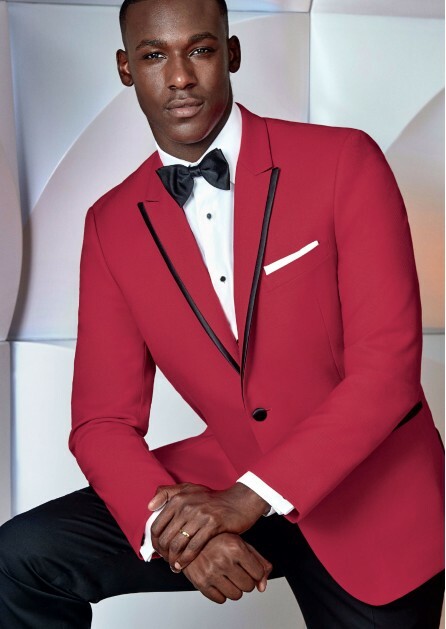 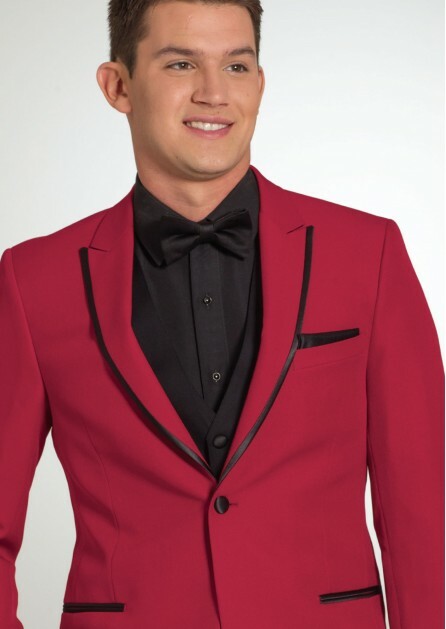 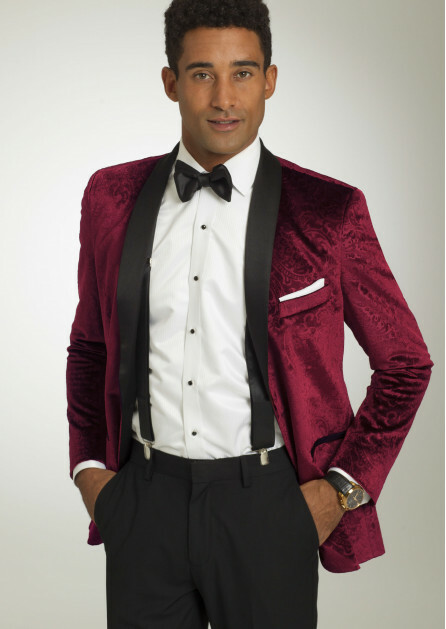 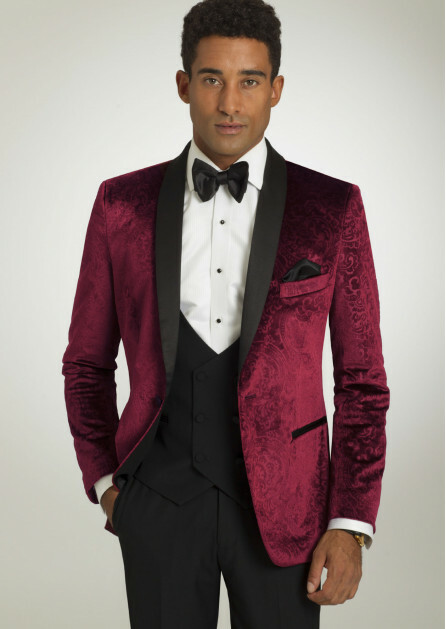 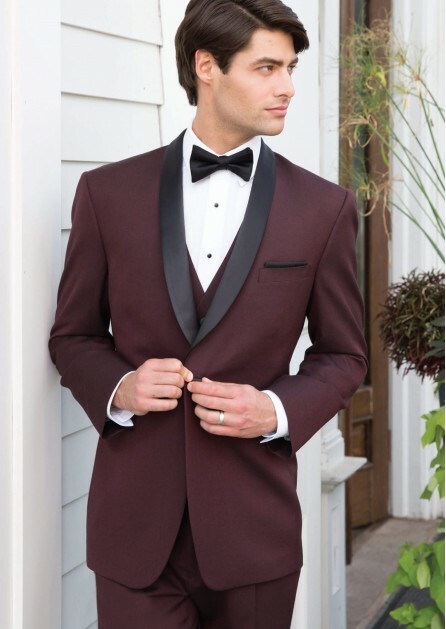 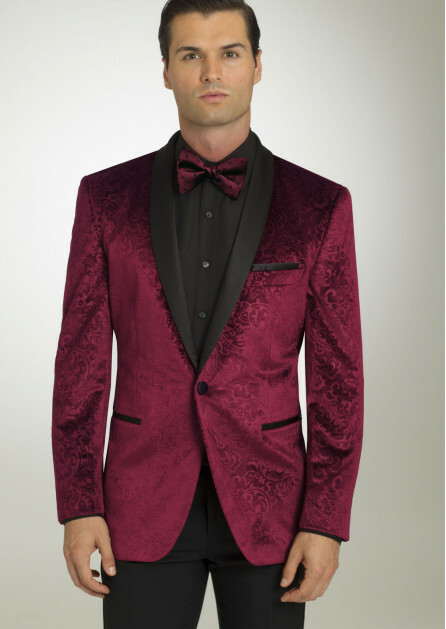 Browse our selection of red tuxedos to see how you can stand out.